Valentines Day is just around the corner, a day celebrating love. Even though we love our adorable little ones everyday, Valentines day is a lovely excuse to spoil them. 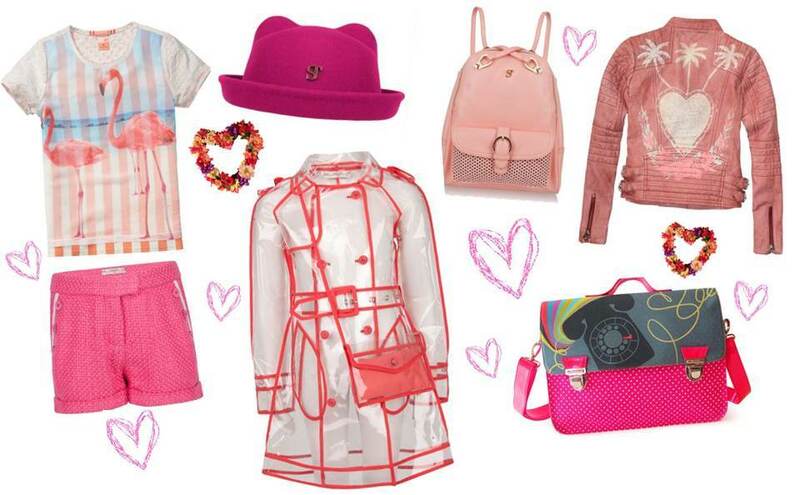 Here are some lovely gifts for your precious little Valentine, pink and hearts inspired of course! 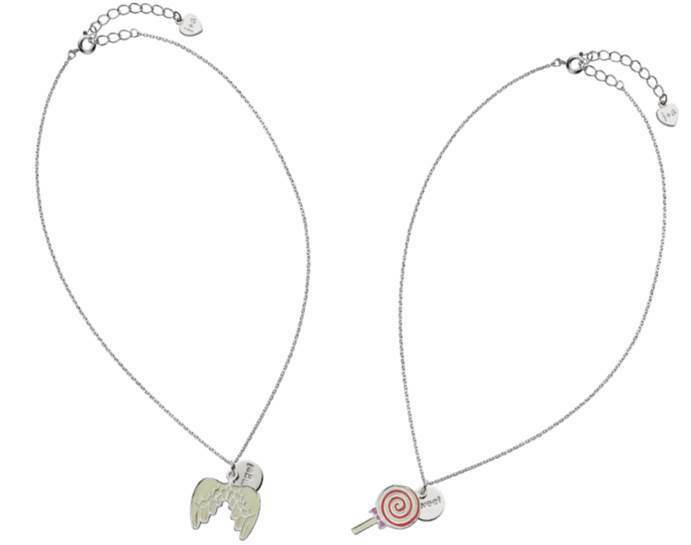 Back in December, Jacques + Sienna launched in Selfridges, bringing a range of chic and quirky jewellery designs for trendy little girls. 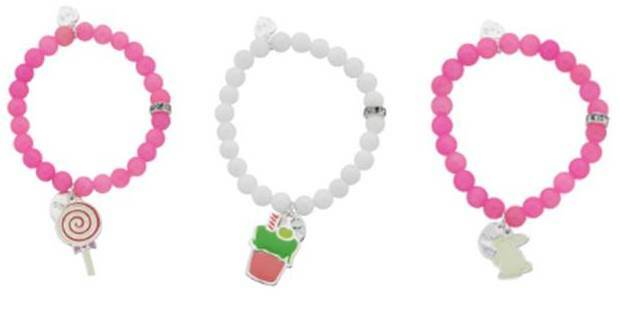 The bracelets and pendant necklaces are perfect gifts for your little angels, featuring cupcakes, hearts, bunnies, angel wings and many more love inspired charms. Be sure to follow Circus PR on Facebook, Twitter and Instagram as well as Secret Style File (links on the top right) for Facebook, Twitter and Instagram. The competition ends on the 16th of February and a winner will be announced shortly after…good luck! lovely page! my little valentine is Jodie Belle age 3 havent instagrammed as i dont have it! hope my entry is still accepted! Kizzy! 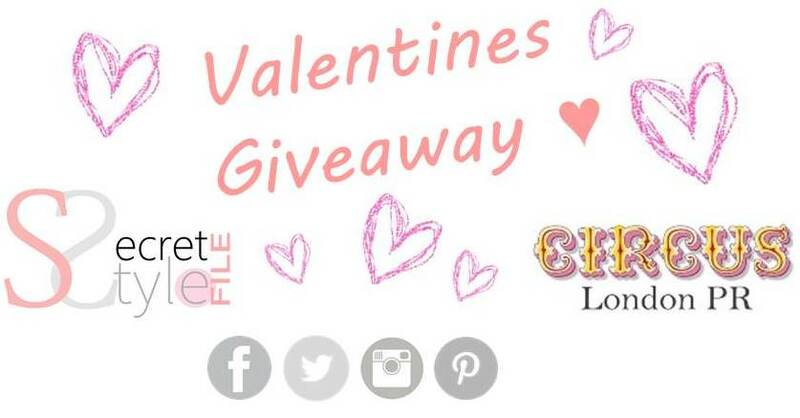 You have won the Valentines Hamper! @Mikute777 (twitter) Devido777(Instagram) I have 2 little valentines to treat!!! !